Spotify is the most popular music streaming service in the last few years and even services from Google and Apple can’t compete with it. The Swedish company has the largest user base and it even offers a free plan so that everybody can listen to music on their devices. I’ve subscribed to its Premium service since 2016 and it costs me just around $9 per month in the US. We love the service not only because it is free but also because of its huge music library and amazing personalized music recommendations. 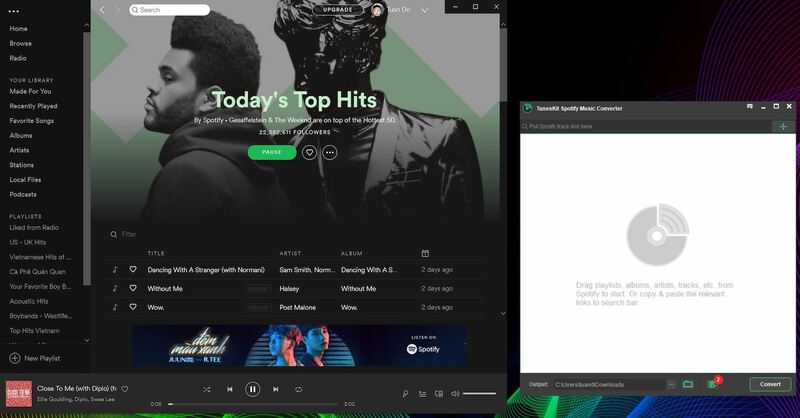 I can install Spotify on my computer, smartphone, TV, or iPad and enjoy music anywhere anytime. Although Premium users have the option to download music for offline listening, you won’t be able to find and play those files outside of the Spotify app. So, if you want to download music from Spotify and transfer those files to devices that don’t have the app, we have a good solution for you. Tuneskit Spotify Music Converter is software with only one function which is downloading and converting music tracks from Spotify. Although most of the current smart devices support Spotify, I still have many older audio systems that require audio files. The tool from Tuneskit is doing a great job with this task. You can download the app from its official website, it is available for both MacOS and Windows. Once you open the app, you can drag and drop playlists or songs from Spotify to the Tuneskit’s window. It will show you all songs in the playlist, you can remove some songs from the list and start downloading them immediately by clicking on the Convert button. The developer offers a trial version for free so can give it a try first. 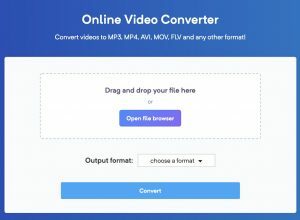 The trial version can download and convert just 1 minute of each file, so you could try and purchase a license to download full songs. 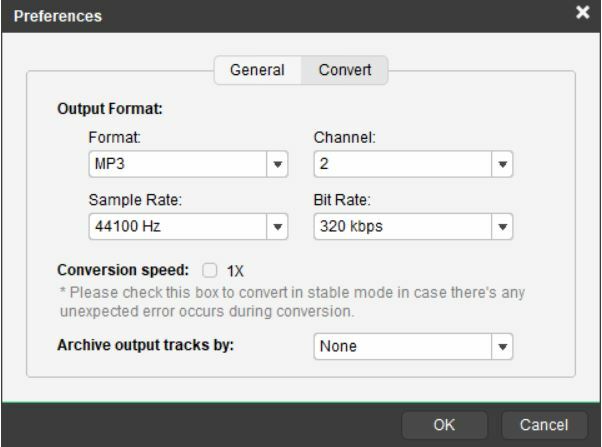 Also, notice that the output file has low quality by default, so you should choose the sample rate, bit rate, audio channel, and file format in Preferences before proceeding. During the conversion, you should leave the Spotify app there and do not play any song or navigate elsewhere, otherwise, the process will be stopped and you will have to do it again. In terms of conversion speed, it is not as fast as I expected although I did not check on the 1x conversion speed option. In my test, downloading a 3-minute song from Spotify takes almost the same playback time. That means if you download a full album, it could take an hour. The developer boasts a 5x conversion speed but obviously it is still not fast enough. I guess the software does not simply find and download directly from Spotify’s server because downloading such a small file often takes just a few seconds. It will also bypass DRM protection so that you can play the output files on any device. The audio quality of the output files is quite good. I compared between Spotify and the downloaded files but couldn’t hear any difference. It supports most popular file formats like MP3, AAC, WAV, FLAC, M4A, or M4B. Although you can adjust the sample rate and bit rate of the output files, their quality will also depend on your current Spotify plan. If you are using the free version of Spotify, the service compressed audio down to a bitrate of 160 kbps. Therefore, the output files will be upscaled and you can’t actually get 320 kbps files. You only receive higher-quality files when you are a paid subscriber, then you will really have a high-quality option of 320 kbps. I love that the audio files can be organized into playlists, artists, or albums. Therefore, we can find and manage the audio files easier. 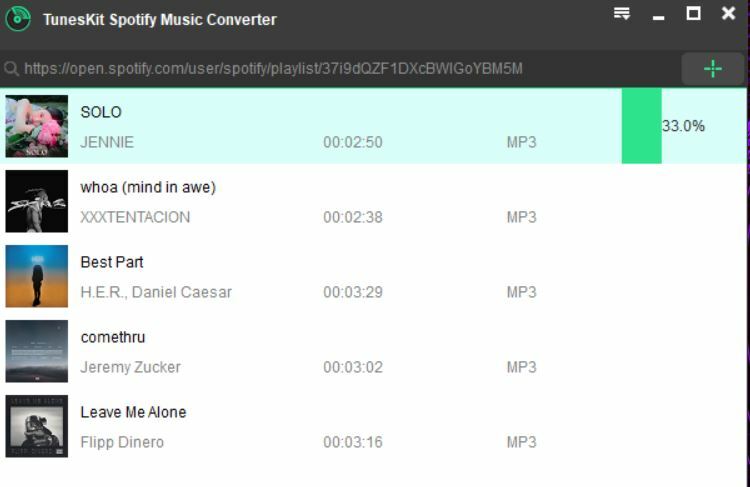 Overall, the Tuneskit Spotify Music Converter is a very simple and easy to use software. It works perfectly when you need to download music from Spotify. At the press time, the full license costs less than $30 and you will receive free lifelong software upgrades. If this is what you are looking for, I highly recommend you to install the free trial first to see if it works on your computer, then you can purchase the license anytime to do the job.